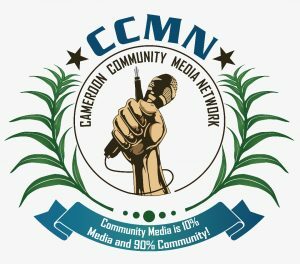 Since 2 years the CCMN and COMNET SL collaborate on the challenges and opportunities of visualising, documenting and archiving content of community media and civil society organisations in the West and Central African sub-region. The common project addresses issues of lost of knowledge and visibility of these organisations and the possibilities of ICT documentation and archiving solutions for further collaboration in the region. The CMA – Community Media Archiv in West and Central Africa is “an online community media platform. Community-based media production has always been an attempt to »recapture« the media and communication processes from the grass-roots level. 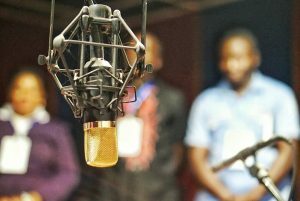 Community media houses in West and Central Africa are at the forefront of uncovering processes of exploitation, corruption, marginalisation and discrimination, as well as the impact of violent conflicts on local populations. With over 120 members, the Community Media Network Sierra Leone (COMNET SL) and the Cameroon Community Media Network (CCMN) have developed an open-source software to make the efforts of local media organisations visible. The CMA is an open and participatory online documentation and exchange platform for community media and civil society actors. This presentation explores the potential of community media, as a counter-initiative against the pressure of economic and political elites on the media system.